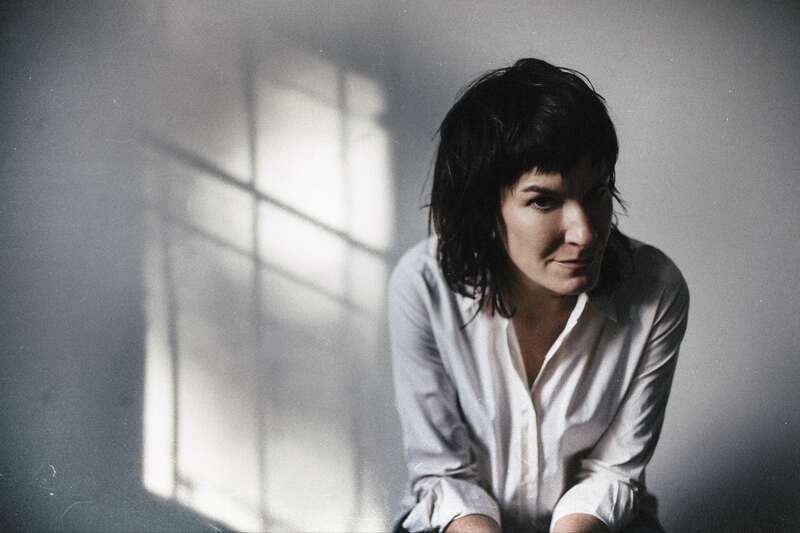 Jen Cloher has been releasing music to critical acclaim in Australia for more than a decade, but is only now receiving the international attention she deserves, thanks to her support slot on the Courtney Barnett and Kurt Vile Lotta Sea Lice tour. She is Courtney Barnett’s partner in life as well as her partner in business, having co-founded the Milk! Records label. Cloher is also the founder of I Manage My Music, an organization dedicated to helping independent musicians. In this podcast, Cloher talks about her musical development, her new self-titled album, her nominations for Australia’s biggest music industry honors, and some of the life events that led her to pen heartfelt essays on Medium about her struggles with her parents’ end-of-life issues and her jealousy regarding Courtney Barnett’s rise to fame. And look at all of the tags below to see the other artists who come up in the discussion!